the government has managed to transform the Greece-FYROM Prespa Agreement into a domestic problem that has divided society and the government itself. With its customary opportunism, the government has managed to transform the Greece-FYROM Prespa Agreement into a domestic problem that has divided society and the government itself. The architect of the agreement, former foreign minister Nikos Kotzias, has ruptured ties with the government, and the junior coalition partner in the government, andIndependent Greeks leader Panos Kammenos, who vehemently opposes the accord, has become a political time bomb. Yesterday morning, Mr. Kammenos announced that he will withdraw from the government right after the FYROM parliament passes the constitutional amendments required by the agreement. The crucial vote is scheduled for 15 January, 2019. Just hours later, with yet another about-face, he retracted by saying that he will vote against ratification in the Greek Parliament but will continue to back the government in the legislature after he withdraws from the cabinet. It has become common knowledge, of course, that the head of the withering Independent Greeks party is not known for his seriousness or sense of responsibility. 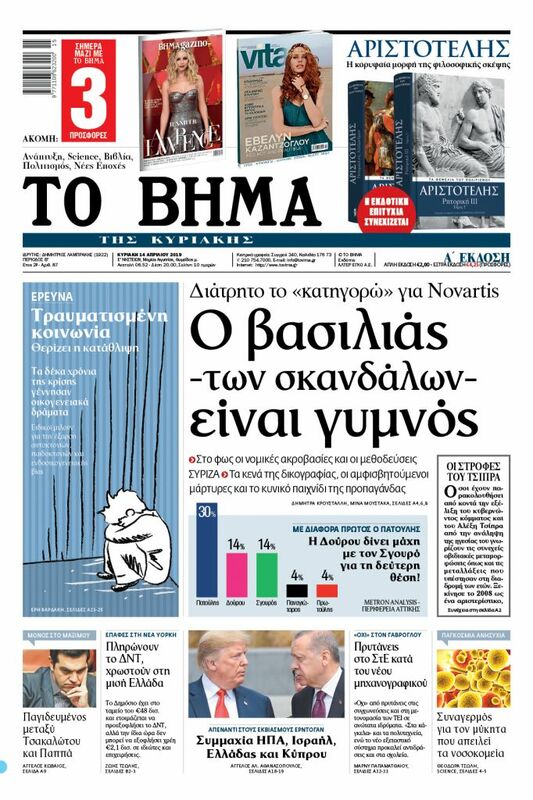 The problem is that an important national issue has been transformed into an electoral workshop, with the government seeking support by admitting to the ranks of SYRIZA’s parliamentary group MPs from other parties, and also by tapping MPs who remain in their party but will vote for ratification of the agreement. One is confronted with a sad situation that undermines the authority of the agreement and the credibility of MPs. Obviously some of them are acting not on principle but with a view to their political survival. 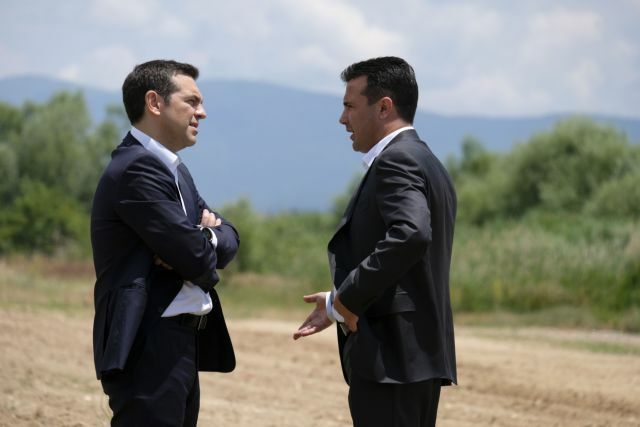 It now clear that the Prespa Agreement will act as a catalyst for political developments in Greece. Even if Mr. Tsipras manages to maintain a marginal parliamentary majority after the ratification process, the prestige of the government will have been deeply wounded. The polarised and divisive pre-electoral climate that has created will increasingly undermine the path of the country and its economy. As much as the government may insist that elections will be called at the end of its term, in September, 2019, the countdown for the PM and his coalition has already begun.